JERSEY CITY, New Jersey (WABC) -- Police arrested a man Friday who they said exposed himself on a public bus. 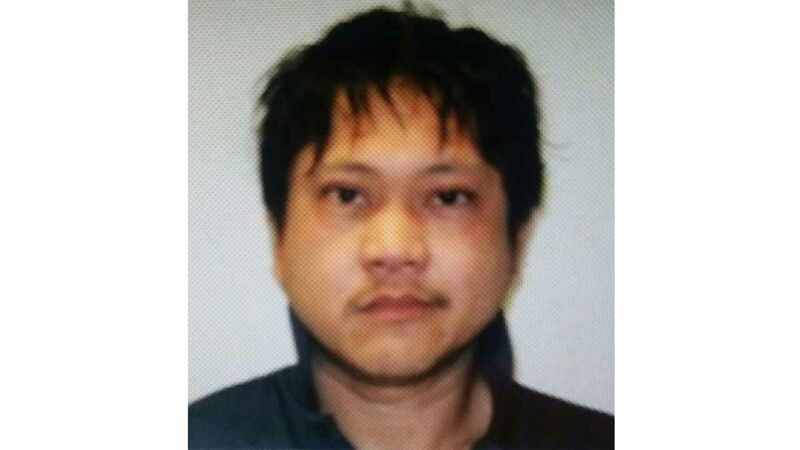 Port Authority Police arrested Donn M. Ronquillo, 37, of Jersey City, is charged with aggravated criminal sexual contact. Around 2 p.m., police said he was traveling on a New Jersey Transit bus, when he exposed himself and masturbated while sitting across from a 15-year-old girl. The teen screamed and the bus driver alerted Port Authority police, who were outside the bus. Police arrested Ronquillo at Bergen Avenue and Sipp Avenue in Jersey City. He is currently in jail.